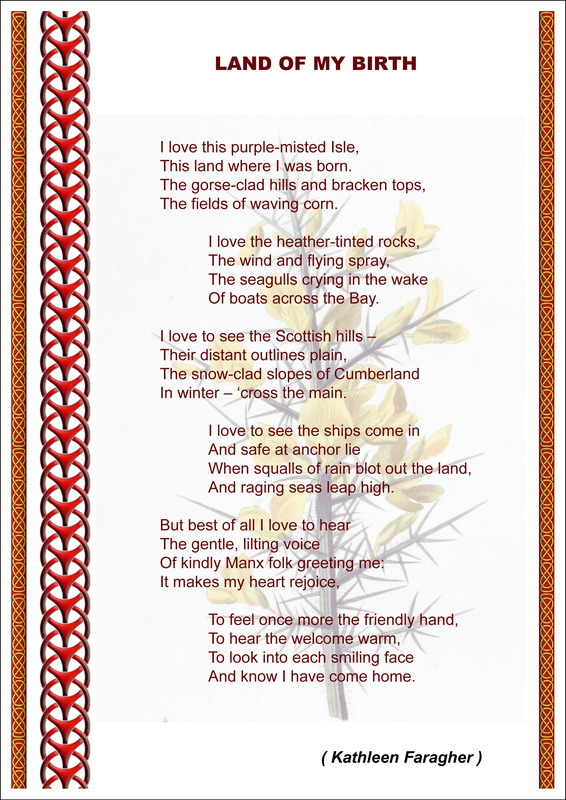 Manx folk are proud folk. 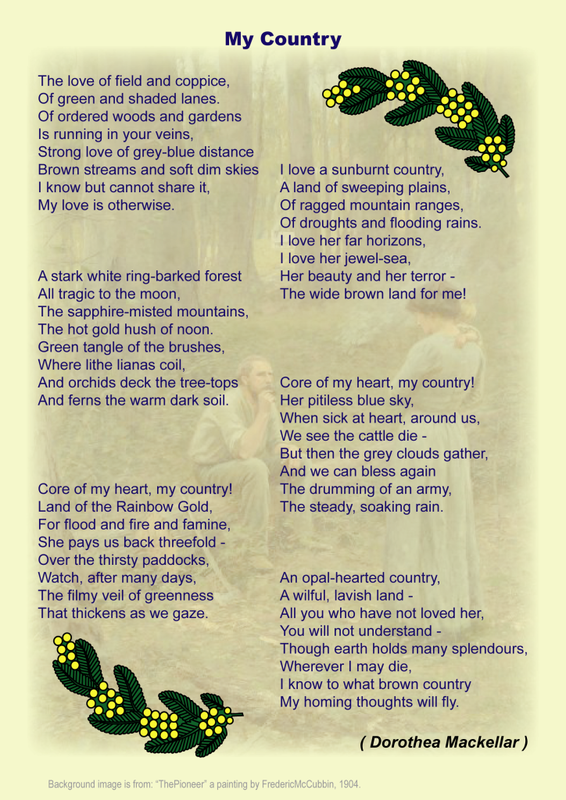 “My Country”, by Dorothea Mackellar (a poem about Australia). As mooinjerry folk (extended family / relatives), we have two home countries: The country that we (or our recent ancestors) have emigrated to, Australia – this is where our patriotic allegiance lies; and our ancestral country, Ellan Vannin (Isle of Man) – the source of our Pictish, Celtic & Viking cultural heritage.